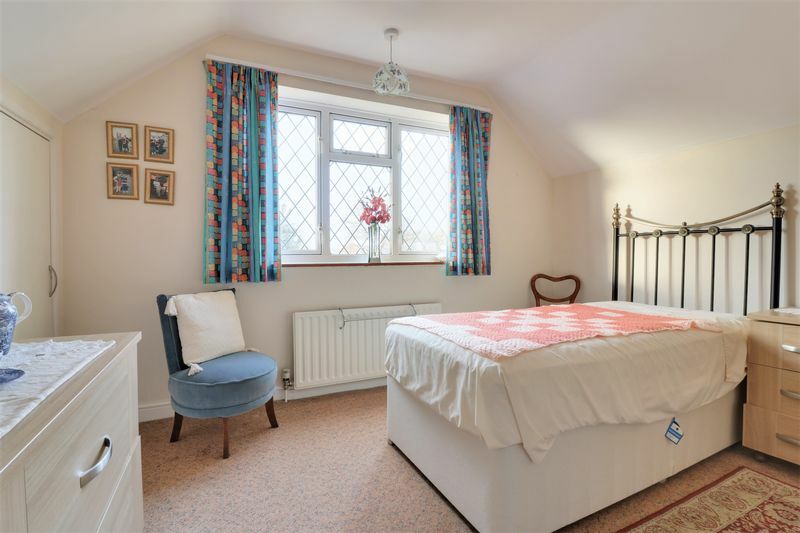 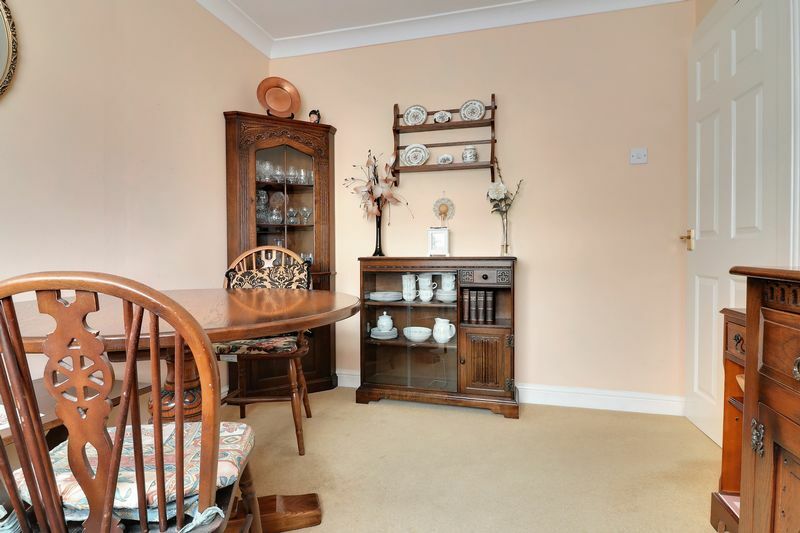 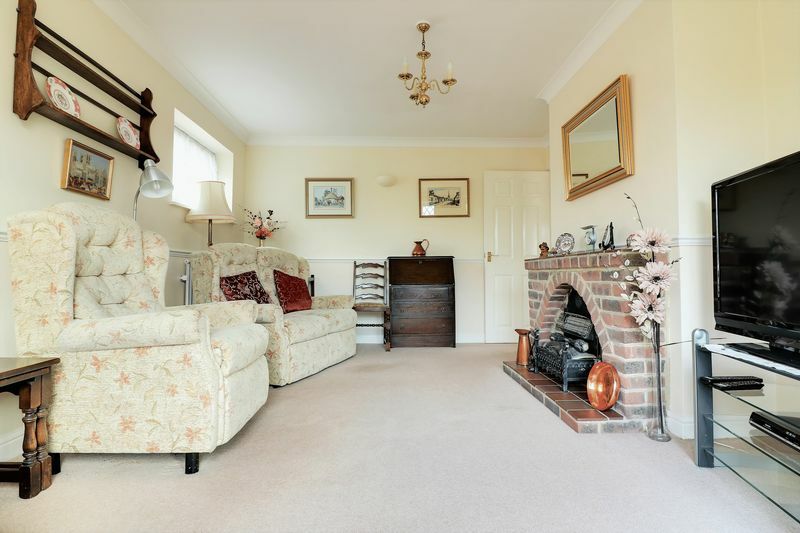 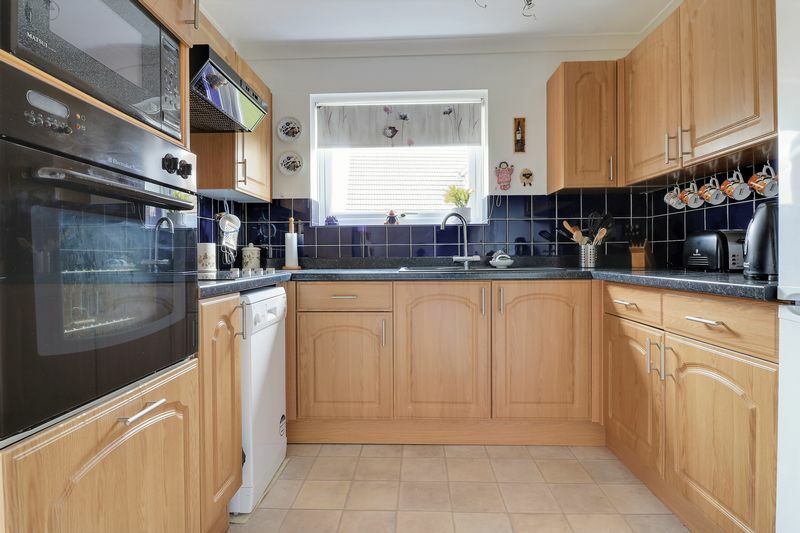 Attractive, Picturesque and sitting on a generous corner plot this three/four bedroom detached chalet bungalow certainly oozes "kerb appeal" and is located in a requested part of Cowplain. 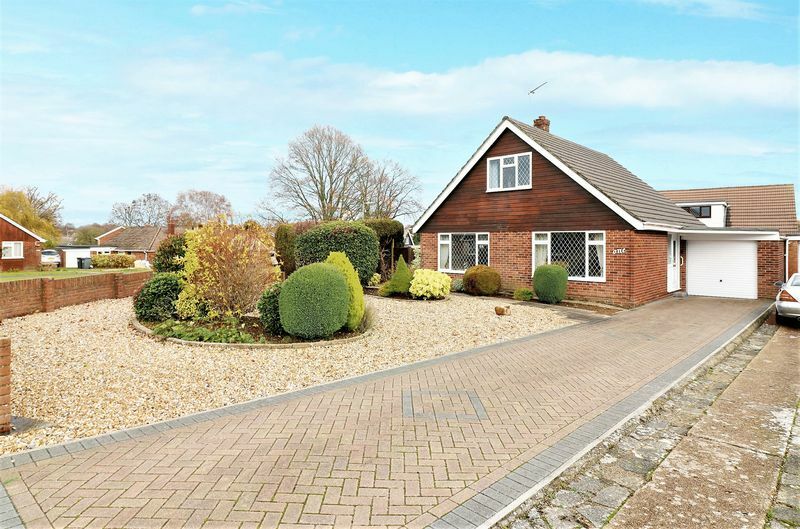 After pulling up on your expansive private driveway admire your landscaped front gardens before entering your home. 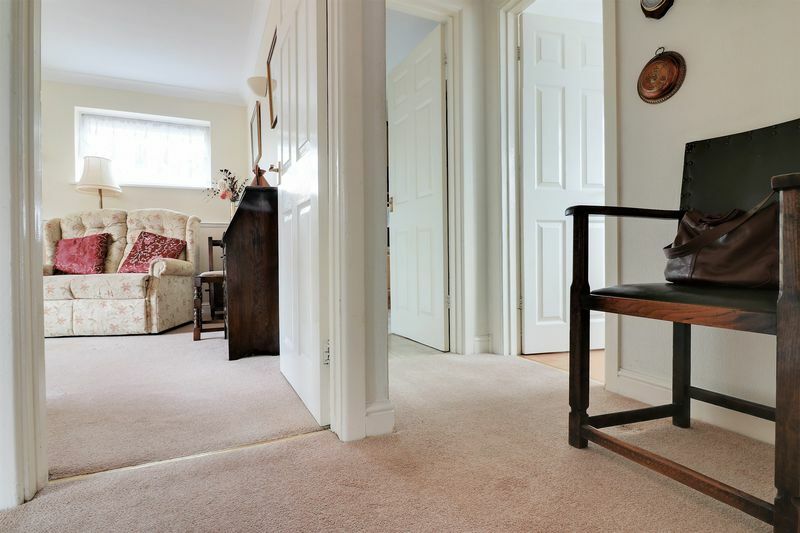 Internally the bungalow offers flexible accommodaton and neutral tones and decor throughout. 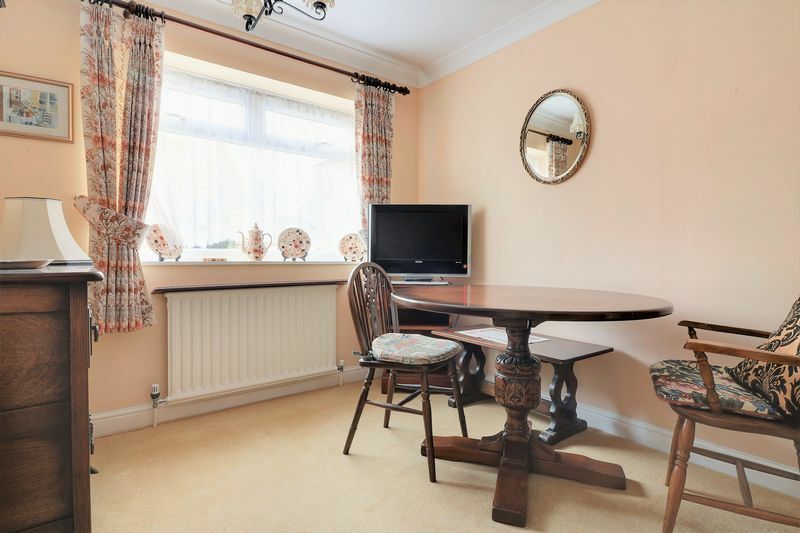 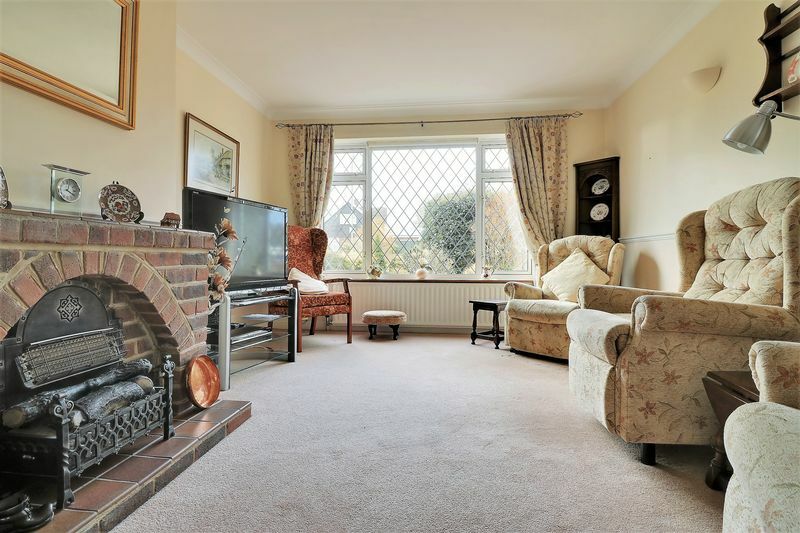 The property currently consists of a light and airy lounge with central fireplace and views of your front garden. 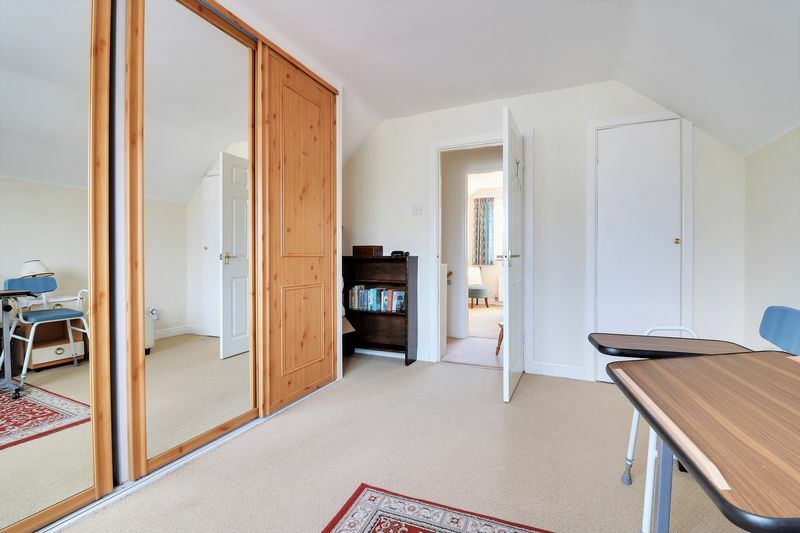 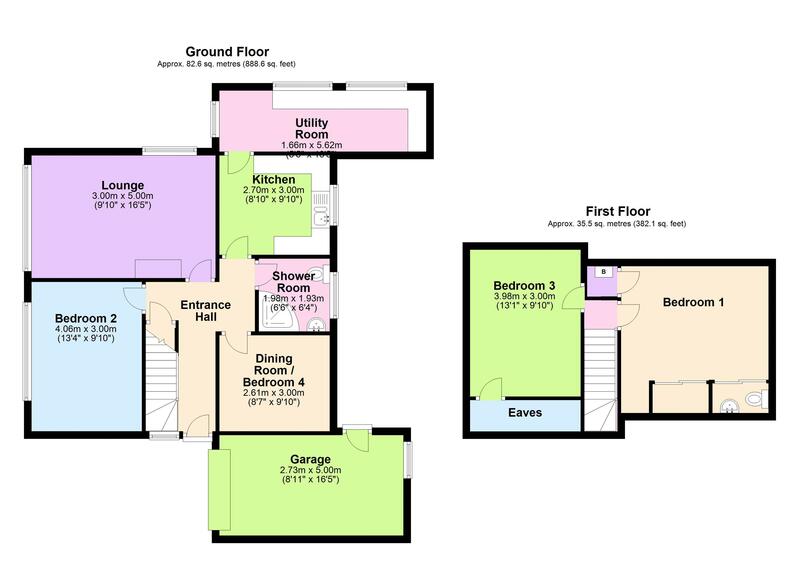 There are two additional reception rooms which could be utilised as two additional bedrooms or a dining room and study. 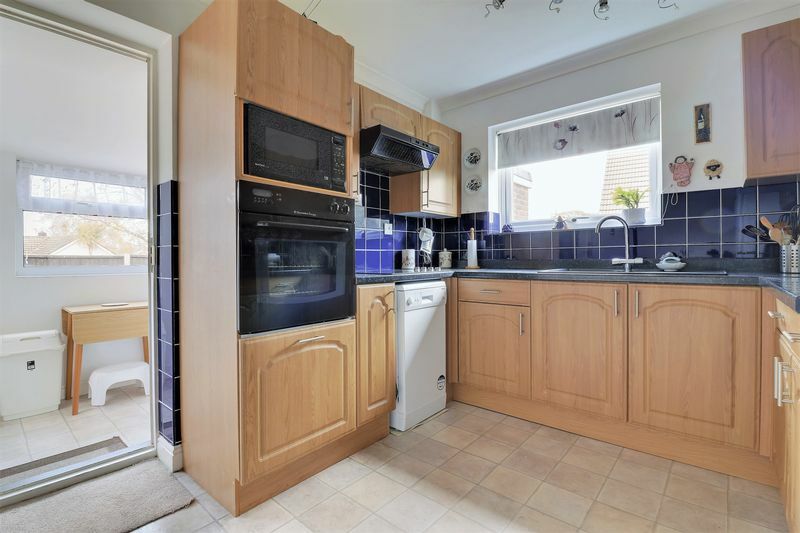 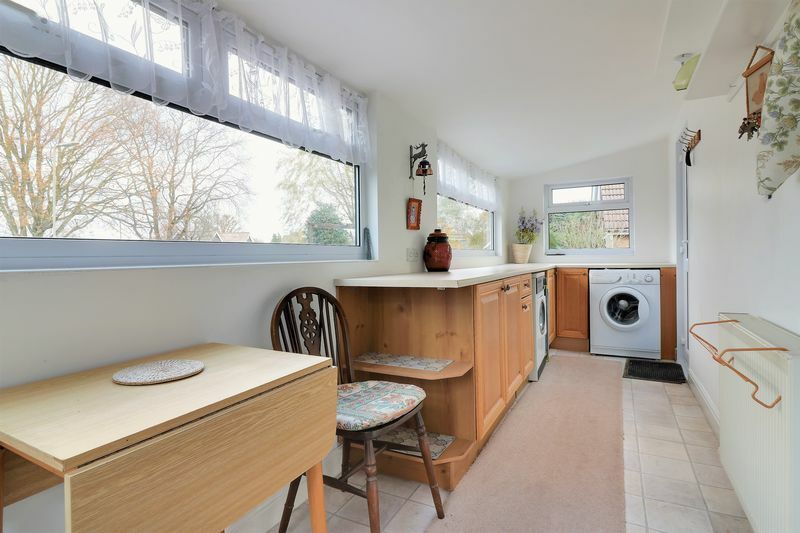 The fitted kitchen leads out into a handy separate utility room,sun room and has panoramic views of your side and rear gardens. 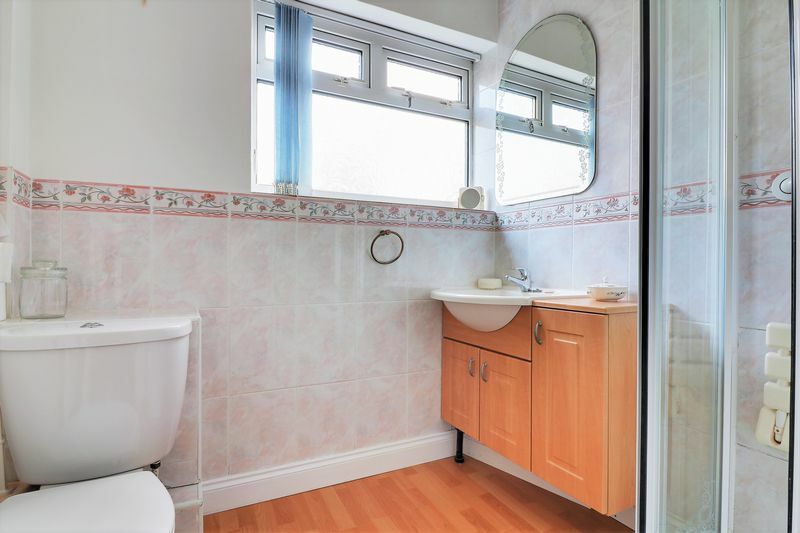 There is also a downstairs shower room. 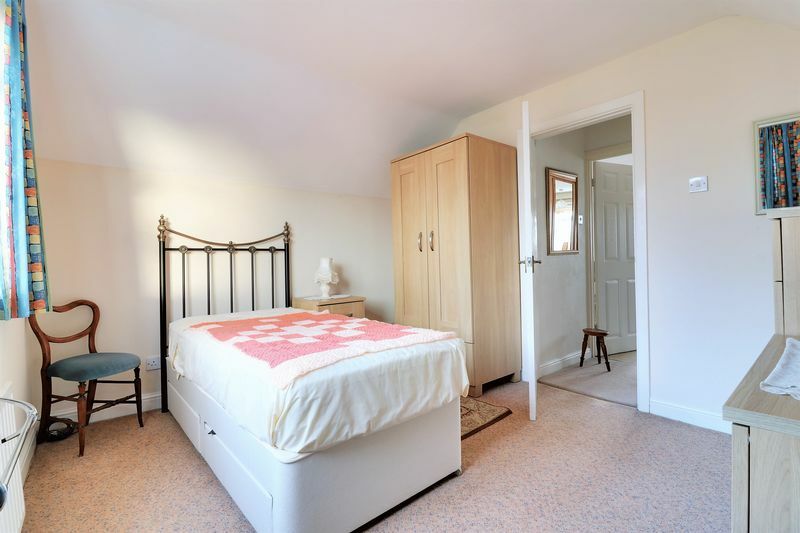 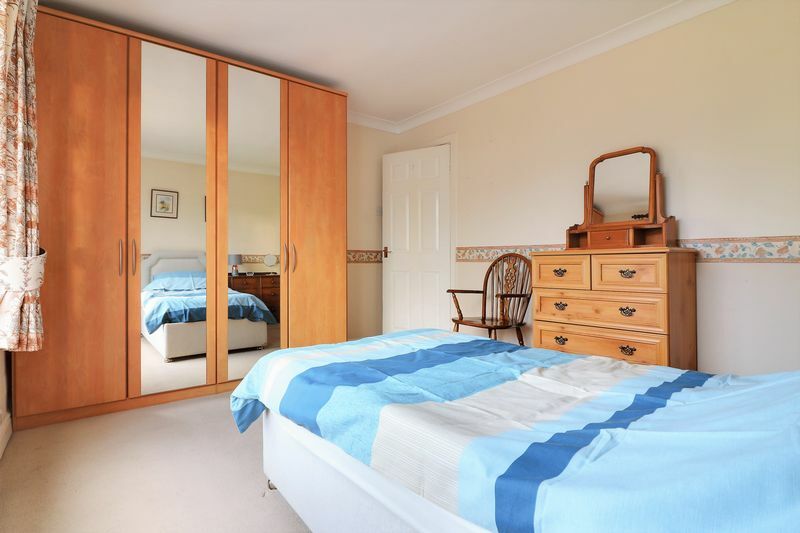 Upstairs you will found two double bedrooms one with a W/C. 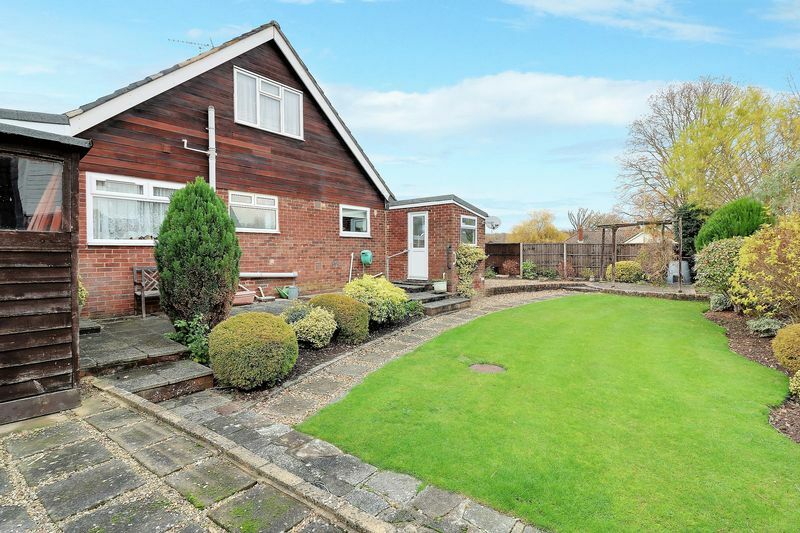 Outside your side and rear garden were the owners pride and joy and have been kept immaculately and one can imagine many hours being spent here pottering on a balmy summers afternoon enjoying the privacy and peace and quiet. 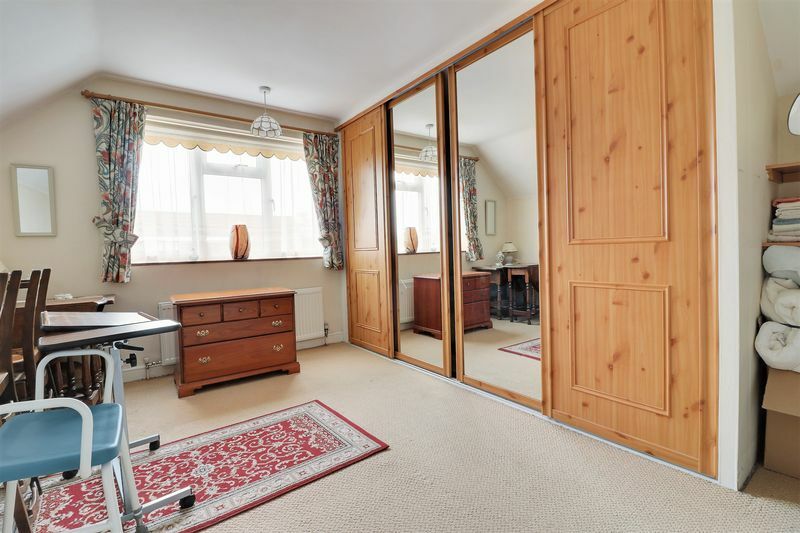 There is also two handy wooden sheds and access to your garage. 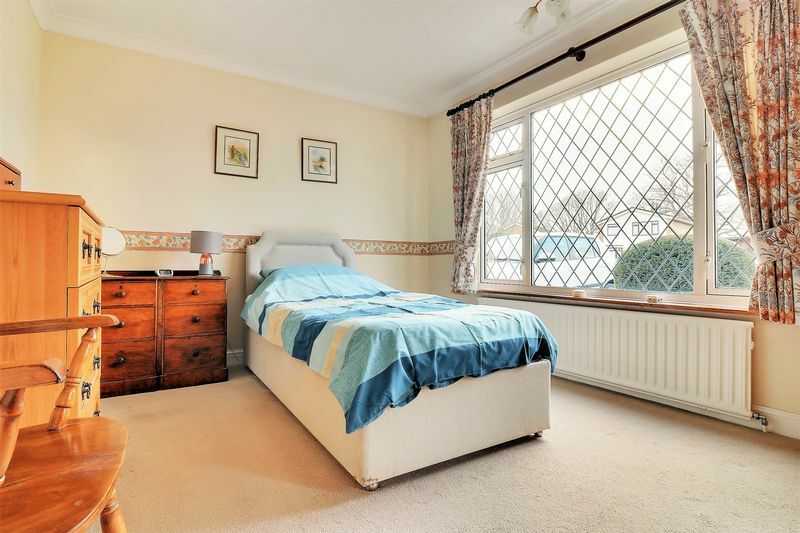 Additional benefits come in the form of the property being double glazed and gas central heated throughout and being offered with no forward chain.